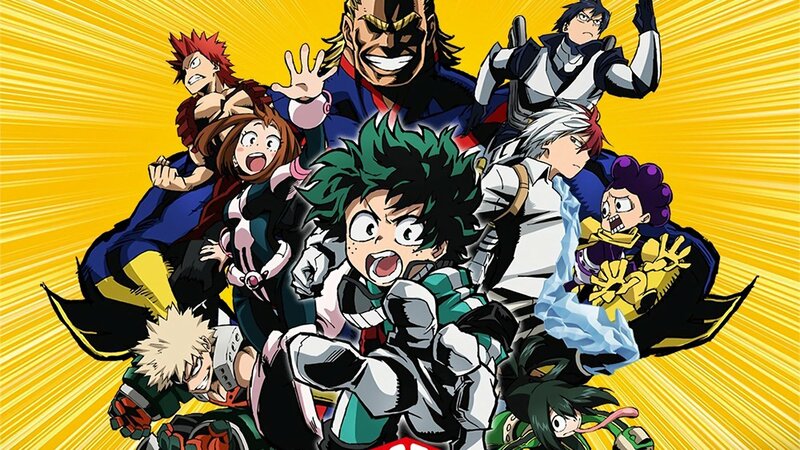 Home Anime Here’s a First Look at My Hero Academia’s Upcoming Movie! 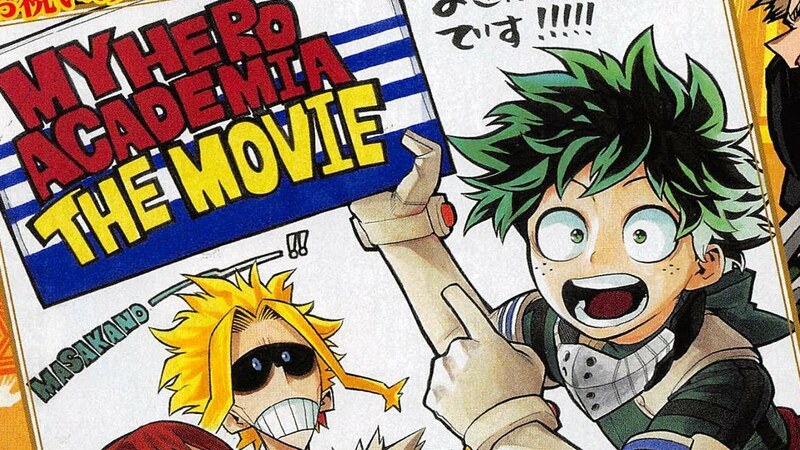 Here’s a First Look at My Hero Academia’s Upcoming Movie! Based on the trailer, the movie presents a short glimpse of the film’s new “I Island” locale which looks to be a giant man-made floating city. Also, as you can see, there is a younger All Might. Expect some crucial backstory to be presented. Excited? The movie will first air on Japan come August 3, 2018. Next articleAre you a ‘Netflix and Chill’ type of person? Then we’ve got THE job for you!